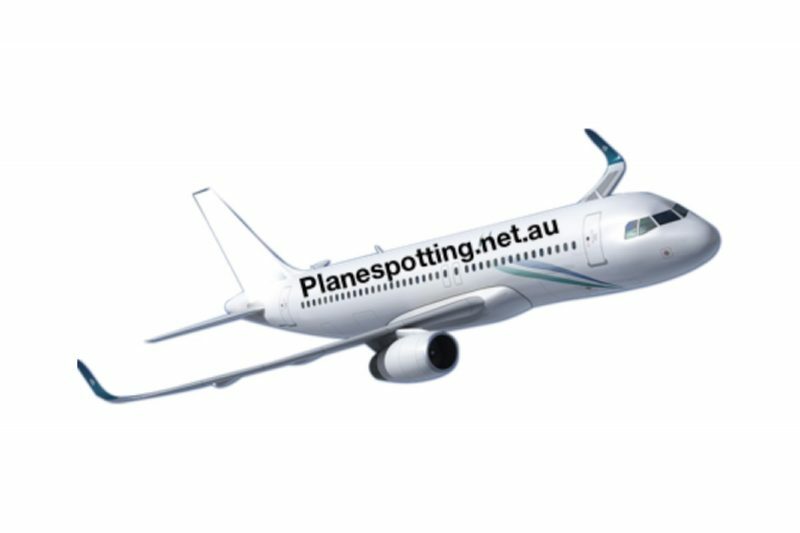 Welcome to avgeek.net.au – an informal aviation community to allow anyone to share their love of flight. This site is a work in progress and over time will hopefully gain enough supporters and contributors to become something great. I have built this site out of my love of aviation and while I do have ads on the site they do not generate a great amount of income and are purely to assist in funding the hosting of the site and the purchase of additional features such as the WordPress theme and plugins that make the site function. If you’re interested in sharing on the site, at the moment it is by invitation only however anyone can register by clicking here. I will upgrade most profiles to allow you to add your own posts if they don’t look like spammers/bots etc. As with any site on the internet we appreciate to keep things PG so the site is safe for the whole family to enjoy. Respect copyright on other members images, videos, stories etc. If you do post something from somewhere else please be sure to include a full disclaimer of it’s owner and if we are asked to remove something because of a copyright breach etc we will probably do this without delay. Feel free to plug your own site, social media etc, this is a community, not a business so we’re not going to be upset if you promote your own website in your posts. Obviously don’t do it just for the sake of spamming, we like to see some content with your plug. And most of all, please have fun. I am only a novice as far as aviation goes but I have met some amazing people along the way and am proud to be a member of the plane spotting / aviation enthusiast community.